The turf pattern tyre is the most popular lawnmower tyre. Depending on the brand the block pattern can vary slightly in shape. 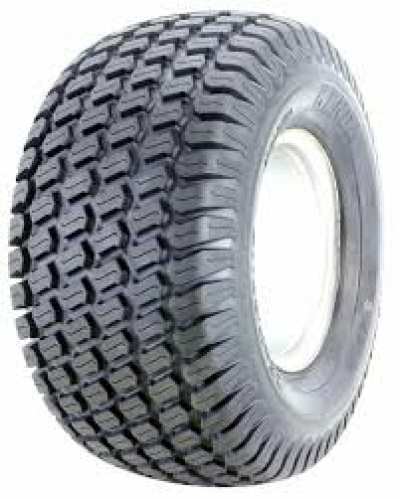 If you require a specialised tyre for you machine please contact ourselves for advise.